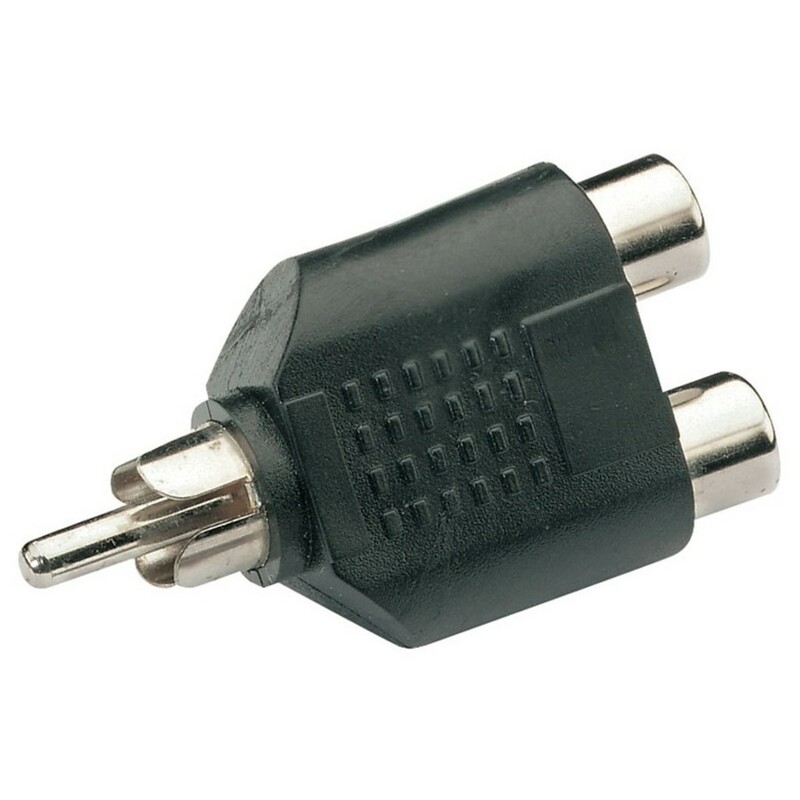 Connect unbalanced audio signals with ease using the RCA Phono Male/2xRCA Phono Female Adaptor from AVSL. It's ideal for video or unbalanced audio signal. Easily connect your RCA cables to your balanced inputs using the RCA plug from AVSL. Built from robust materials and finished in a universal black paint job. 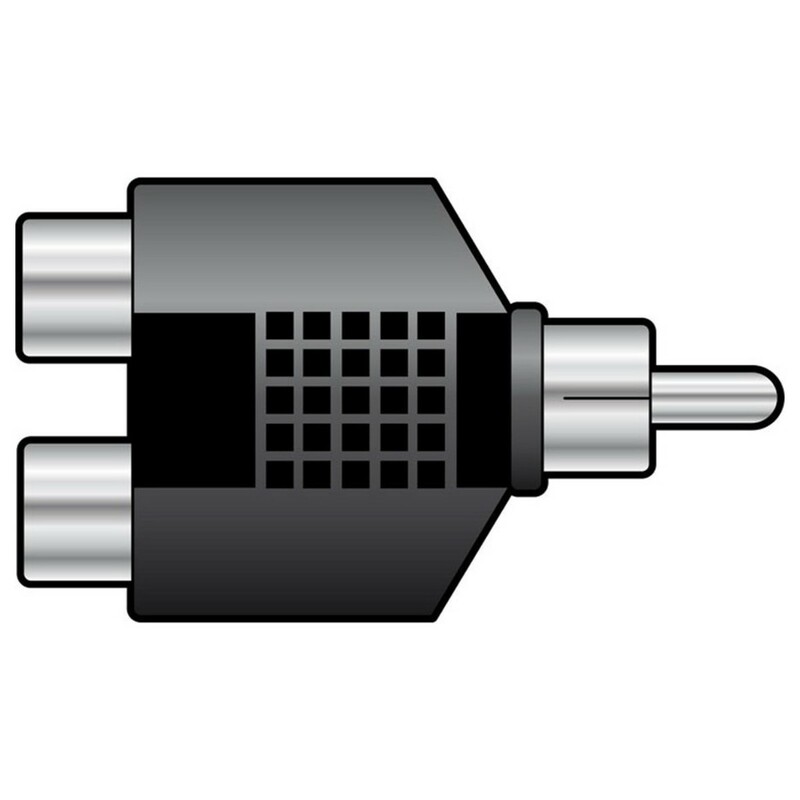 It's all you need to get your RCA inputs working with a range of different devices.